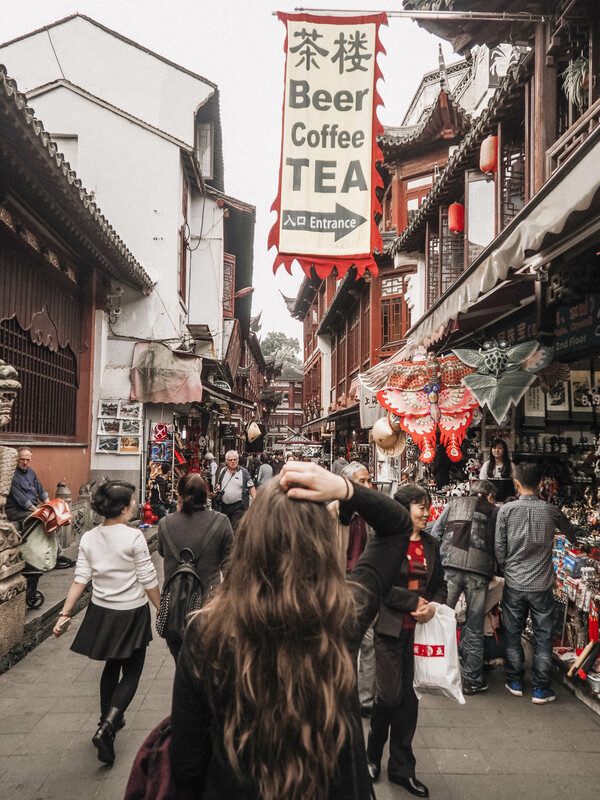 Looking for a travel guide to Shanghai? You'll find plenty of information here and more.. The street food, the shopping, the old and new mixed together..